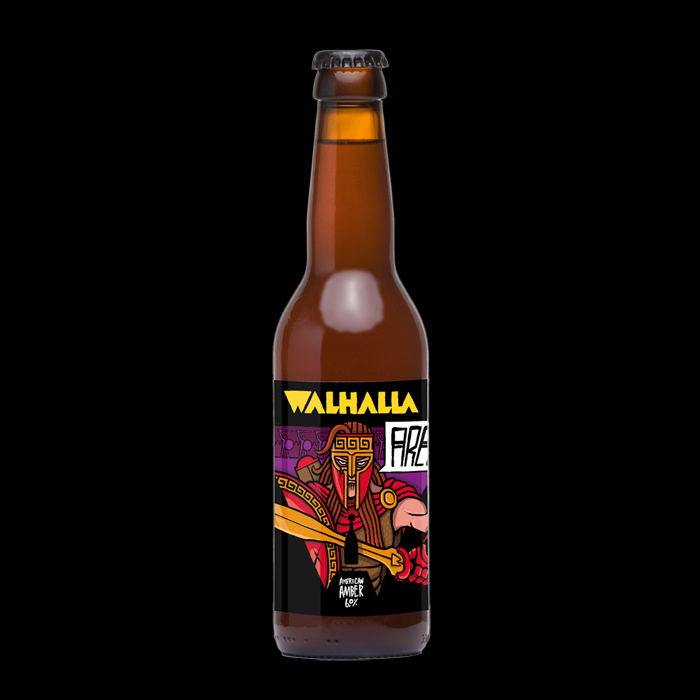 Meet Ares, the feared and fearless Greek god of war: a ruthless warrior, an unreliable lover and the latest addition to our core range of divine ales. We chose to put him on the label of our new American Amber ale, a style known for its balance between rich malt character and hop aroma. The red hue is created with Munich and Crystal malt, while Columbus, Chinook and Simcoe contribute distinct piney and grassy American hop aromas and bitterness. 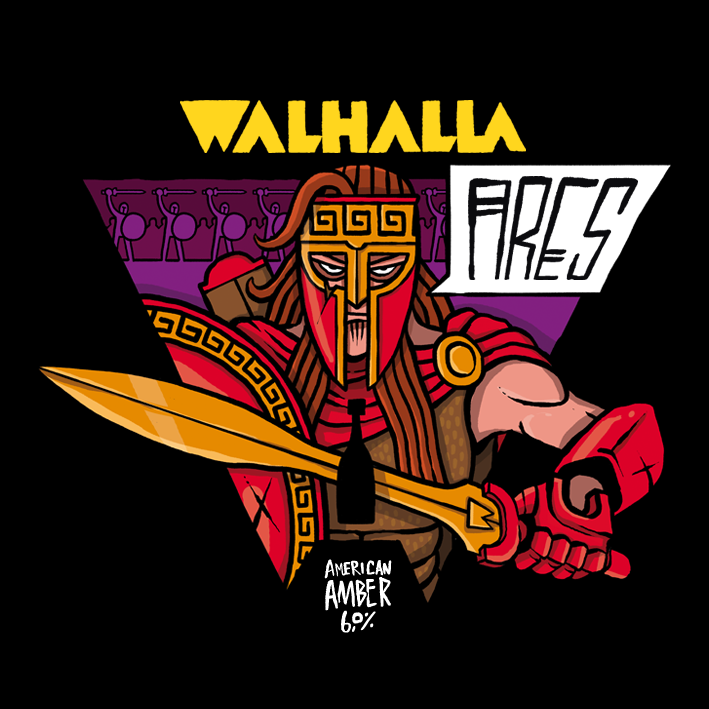 Ares loves to be paired with grilled meats, spicy foods and pizza after coming out of the heat of battle. “All’s fair in love and war.” We think the same applies to great beer. Available soon on bottle and draft.